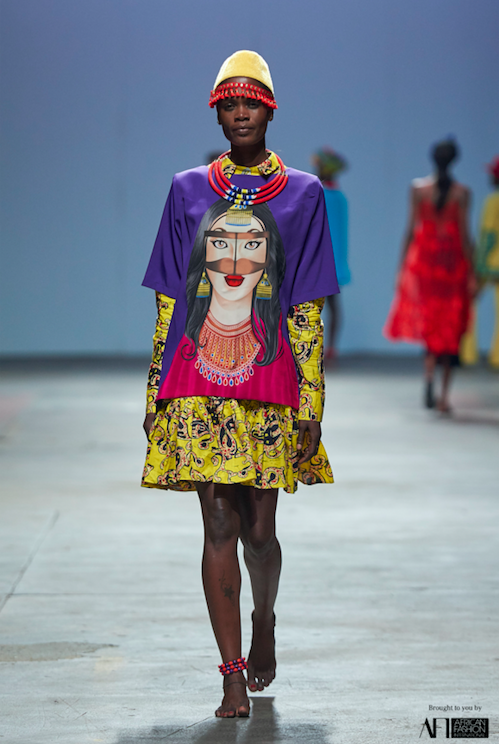 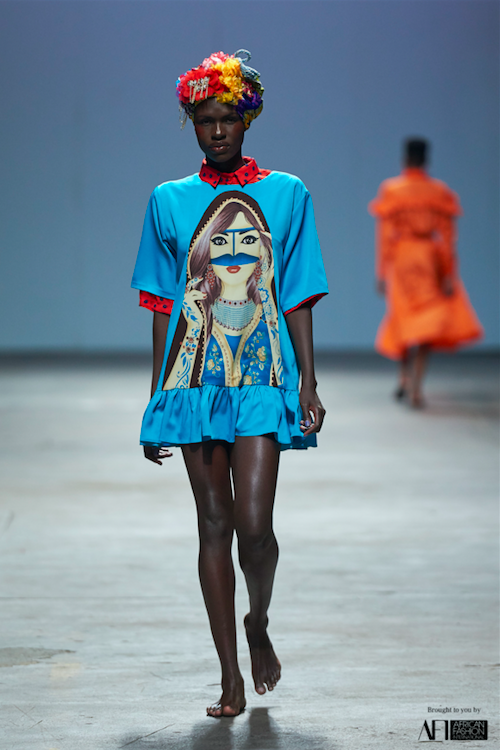 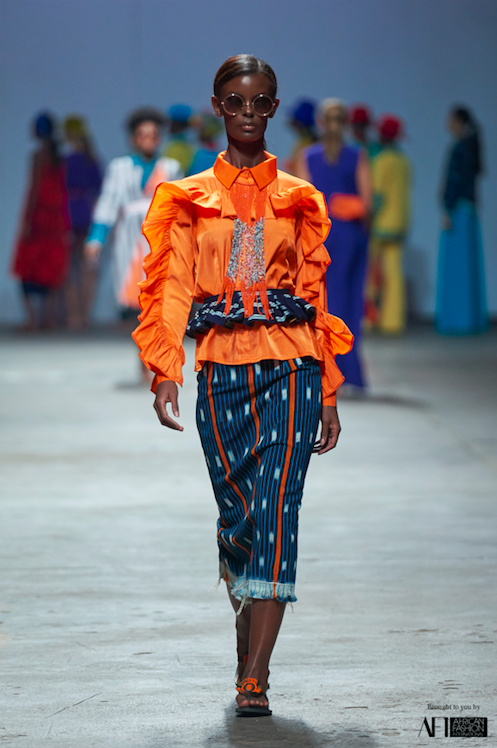 Adama Paris brought an explosion of colour to the runway of Mercedes Benz Fashion Week Cape Town as they mixed cultures and colours to create a vibrant collection for Autum/Winter 2017. 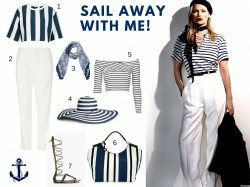 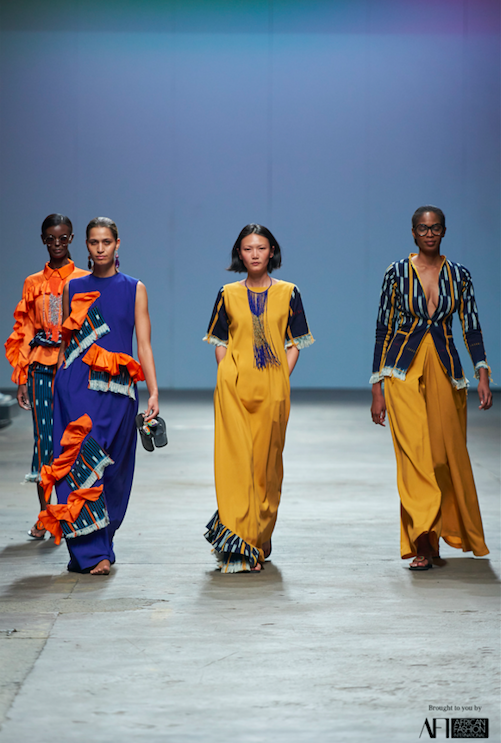 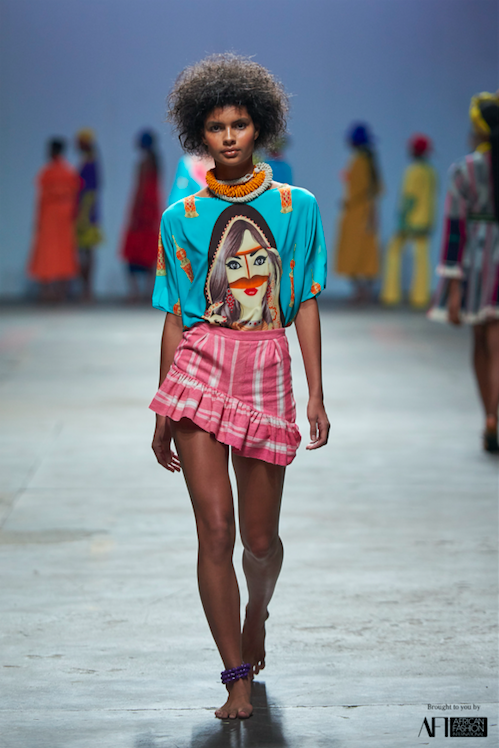 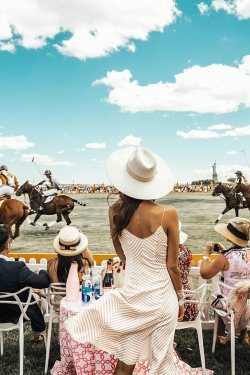 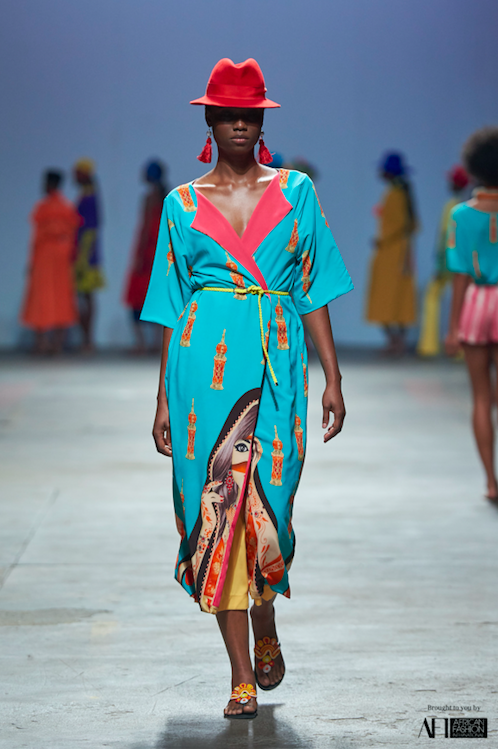 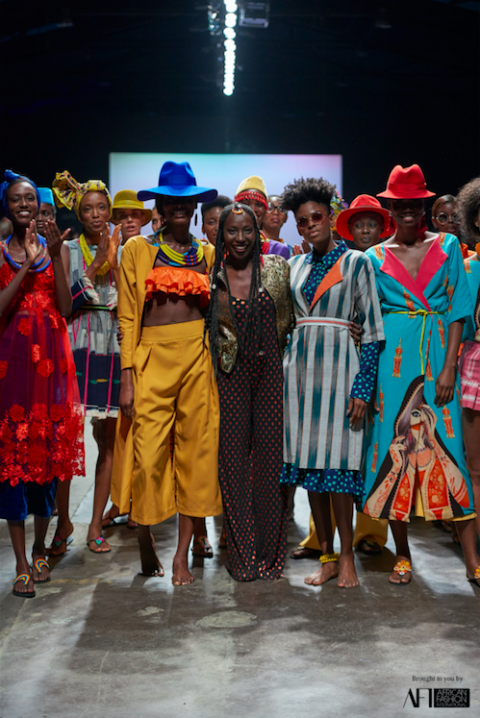 As I watched this collection unfold on the runway, the bright colours and prints gave me a touch of Africa but also transported me to Cuba with fun, playful designs and frills fit for a vacation. 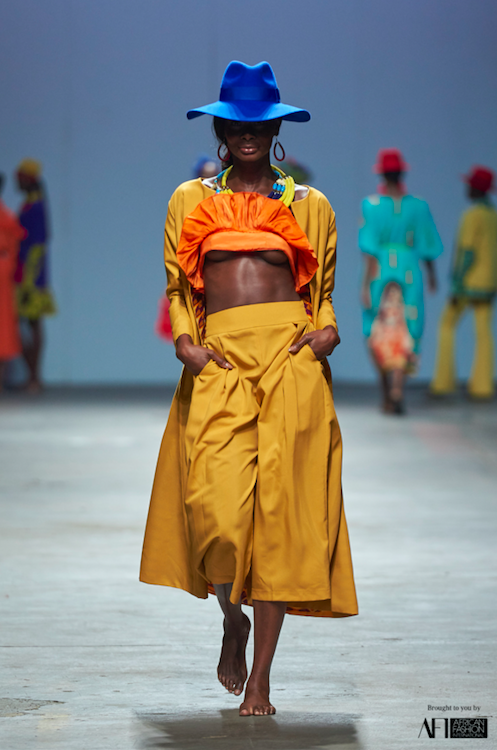 No comments yet on #MBFWCT17: ADAMA PARIS .